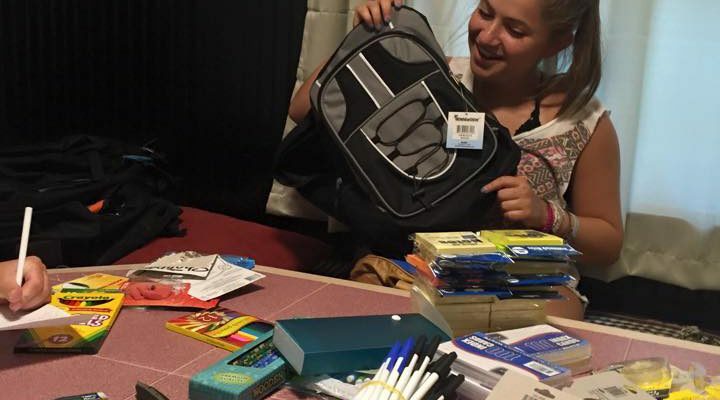 Have you purchased all of your school supplies? Maybe you bought too many. Why go through the hassle of returning them when you can donate your extra supplies and help others in need! Tiffany’s Backpacks for Kids welcomes donations year-round?